Turnaround times can vary depending on the type of garment you selected, the printing style, and the complexity of your design. However, our standard turnaround time is 10 business days from the date your Campaign closes and all sizes and payments are collected. Please allow for up to 15 business days for individually shipped and/or embroidery orders. 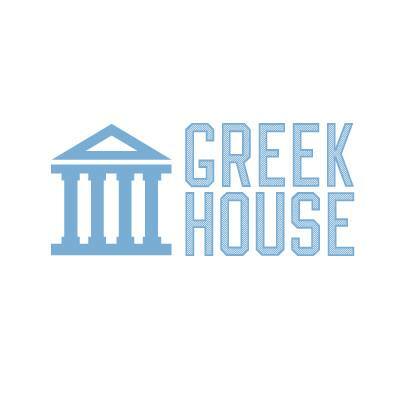 To get an update on the shipping for any campaign or order, email Support@greekhouse.org.